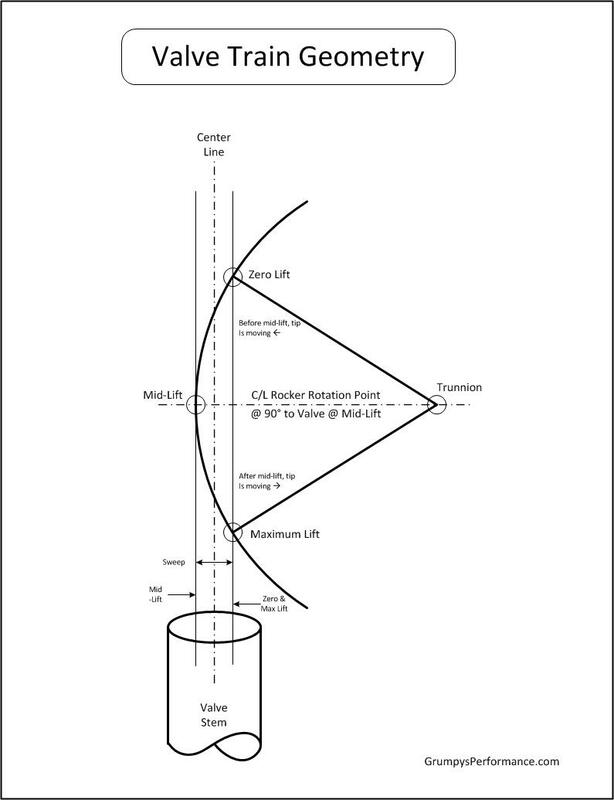 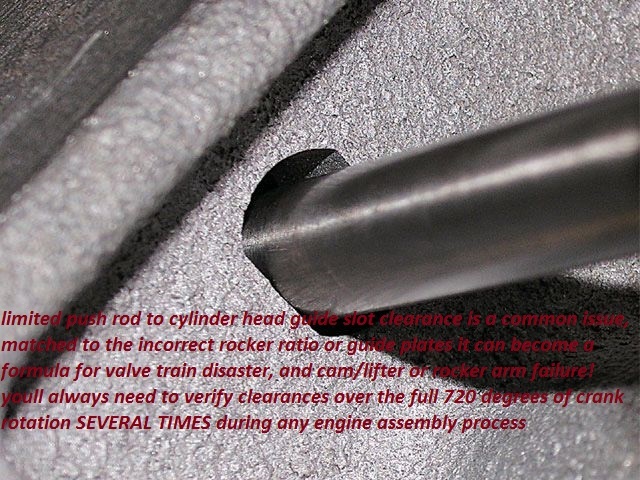 Discussion in 'Cams, Heads and Valve Trains' started by Grumpy, Sep 5, 2018.
can i install a set of roller rockers,1.6 ratio in my l79 engine with having my pushrod holes elongated to accept the 1.6 ratio? 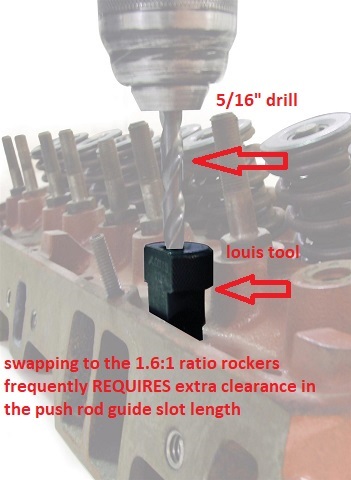 If your thinking you can swap to the 1.6:1 rockers without checking clearances carefully, ...probably not, your certainly going to need to check and verify clearances , and yeah, youll find a dozen guys that say they did it with zero problems......many could also tell you that in a few months they experienced a cam lobe /lifter or rocker failure as the push rod binding in even only part of the rockers arc, tends to cause excessive wear on the valve train, it might take some time but it will result in component failure over time if parts can,t move freely as designed. 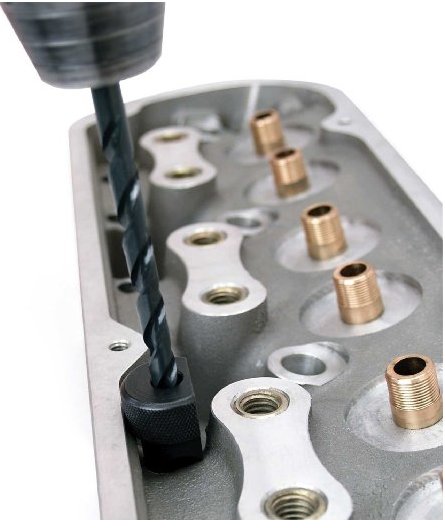 These Proform pushrod slotting tools are designed to elongate the pushrod slot in the cylinder head. 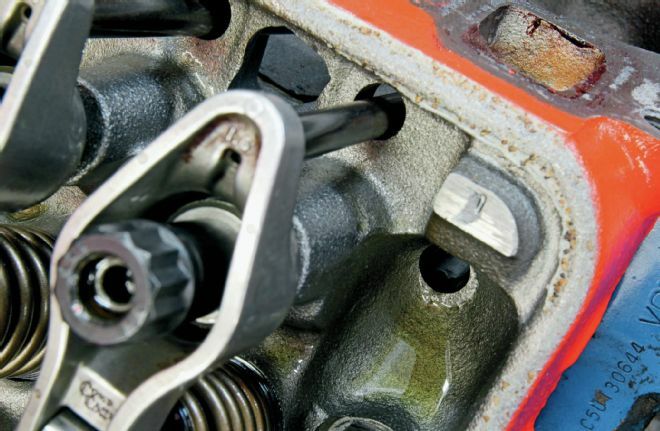 They will make room for higher ratio rocker arms. 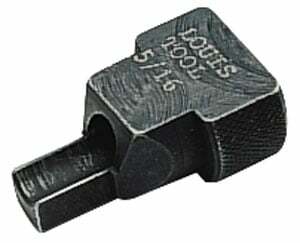 Use these tools with a drill and a 5/16 in. 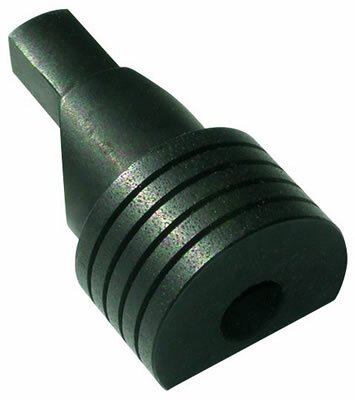 drill bit to elongate the pushrod slot.